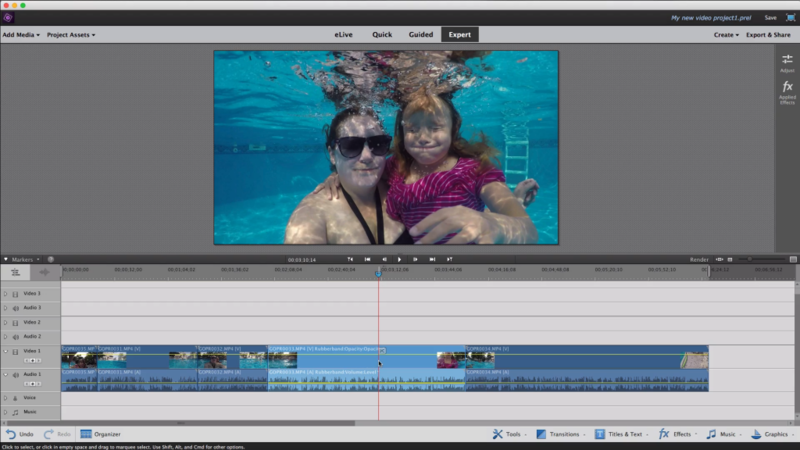 Home » GoPro Editing Software – Which video editors are best for beginners? Have you heard of my 30 Days of GoPro Series? I created it for GoPro newbies when the Hero5 Black came out, and it’s way better than a user manual! 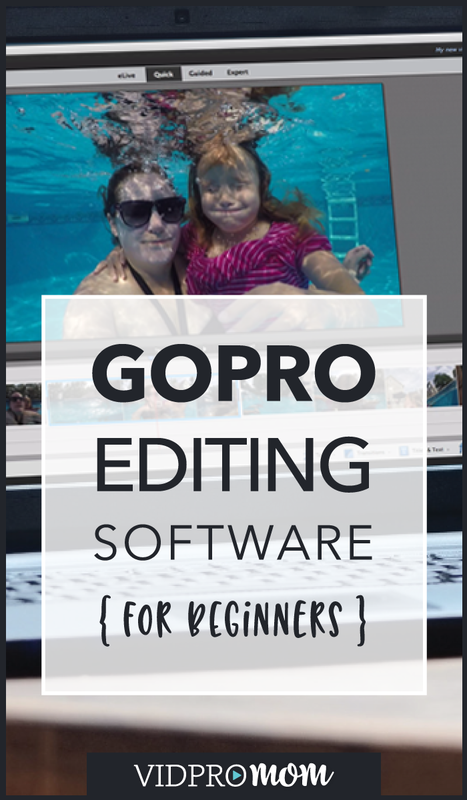 There is a video for nearly any subject, and this week the topic is GoPro editing software! So what I’m talking about is GoPro editing software for your laptop or desktop computer. 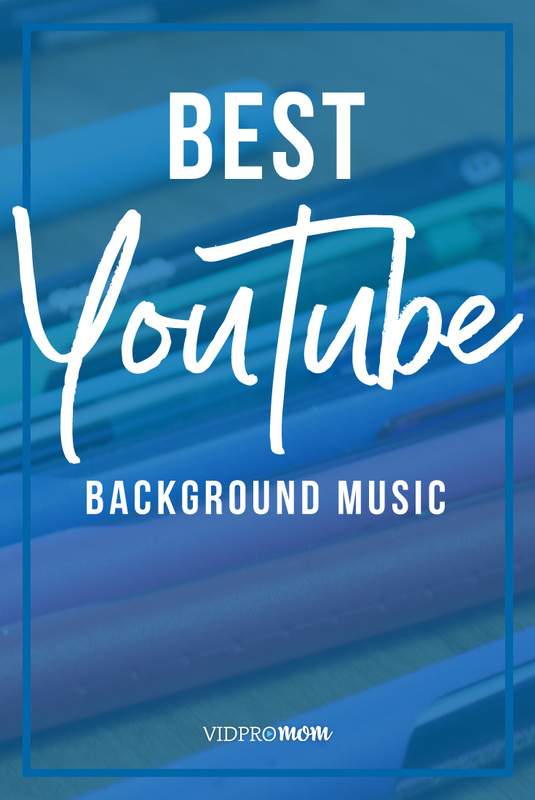 In a previous post, I gave you some recommendations for computers for video editing, and I want to be SUPER clear… we ARE talking about COMPUTERS… not mobile phones or tablets. I prefer and strongly advise you to use a computer and some real software, especially if you’re new to editing GoPro videos. I do have a page on my site dedicated to GoPro Software, where I lay out (almost) all video software options, but in this post, I want to talk about GoPro editing software for beginners. So, let’s talk about your gopro editing software options! So first of all, GoPro has their own editing software, which you may have heard of, called Quik for Desktop. There is a Quik app for editing on your phone, and there’s a Quik app for Mac and PC as well. I went over the Quik app back in video #25 of this GoPro Series, but you should know that Quik is totally free and it’s kind of an all-in-one “hub” where you can import footage from your GoPro to your computer, update your camera’s firmware, and you can do some other stuff, including a little bit of editing… It’s very, very limited in it’s video editing capabilities. I also need to mention that GoPro also has (or used to have) a video editing platform called GoPro Studio, but as of August 2017, they have discontinued making this software available for download. If you already have it, it should still work fine–or, at least, it should work as it worked before (if you’ve used GoPro Studio and had it not work properly, then you know what I mean). 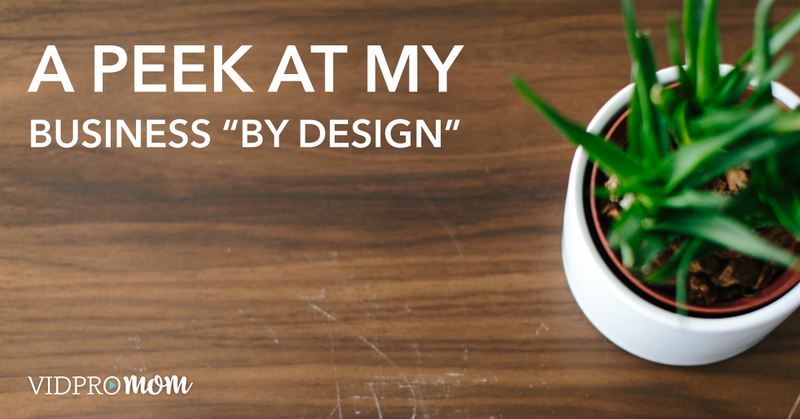 You probably won’t get software updates or anything like that, so if it works for you–great–go ahead and use it, but if it’s not working for you, then let’s explore what to use instead! There are some free options out there for both Mac and PC users, So let’s start with free. If you’re on a Mac, you should have iMovie, and iMovie is actually a great editing platform for beginners and even beyond beginner. I have a Crash Course called Strikingly Simple Edits for iMovie, and near the end of this post, you’ll find a coupon code to save a few bucks at check out. If you’re struggling to get to know iMovie, then this crash course is for you!! 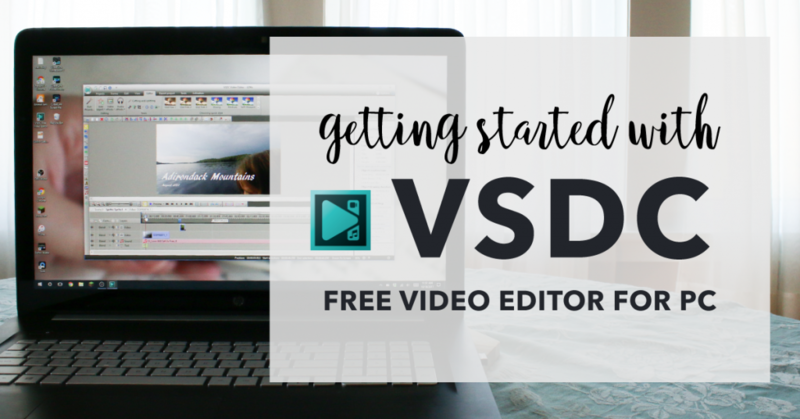 If you’re on a PC, you can download free editor called VSDC. I installed this on my PC and played with it a little and it’s a little confusing at first, but it’s a good place to start if you’re looking for free and you’re on a PC. Recently, I published a 3-part Tutorial series on getting started with VSDC which you should check out! Moving on to platforms that cost less than $100, I wrote a post about this a while ago, but it’s good to keep things up to date! Premiere Elements is by far my favorite to recommend for beginners because it’s available for Mac and PC, and it gives you kind of a simpler editing mode which is perfect for newbies, and a more advanced mode which is great when you’re ready to step up your editing game. Premiere Elements is made by Adobe, the same company that makes Premiere Pro, which is what I usually edit my videos with. Premiere Elements usually runs around $60-70. I also have a Premiere Elements Crash Course that has become a fan favorite. Premiere Elements is great GoPro Editing Software for beginners. Filmora from Wondershare is also a popular choice for beginners. Also available for Mac and PC, it runs about $60 usually and it has lots of filters, transitions, and graphic effects that I don’t use a lot of in my videos. Some people really love Filmora, and others don’t love it, so it’s something you’d need to try for yourself before jumping in to make the purchase. Some other editors that are PC-only include PowerDirector, Pinnacle Studio, Magix, and Vegas (which used to be a Sony platform, but it’s now owned by Magix). 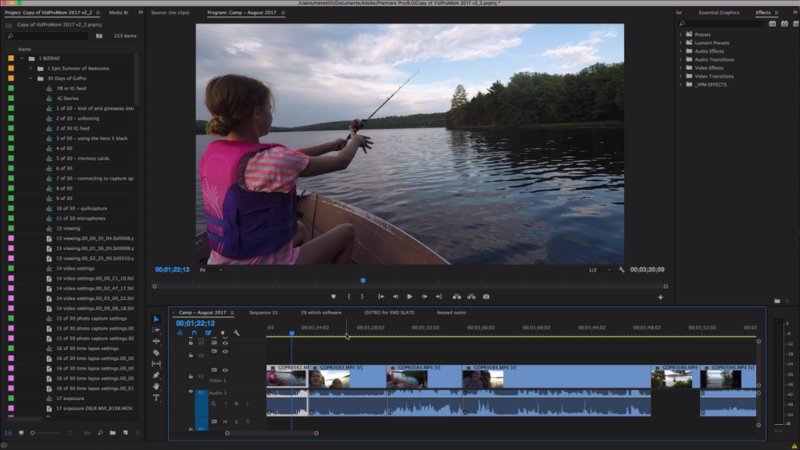 Premiere Pro is great GoPro Editing Software – it’s pretty advanced, and something you might want to graduate to! For more advanced editing, like I said Premiere Pro is my favorite, and if you’re a Mac user, you also have Final Cut Pro as an option. Final Cut runs around $300 and Premiere Pro, available for Mac and PC, is subscription based at around $20 a month as part of Adobe Creative Cloud. Premiere Pro and Final Cut Pro are considered more advanced software and can be daunting if you’re completely new to video editing, but if creating videos is one of your favorite hobbies, and you enjoy editing, then you will probably enjoy these more advanced programs. 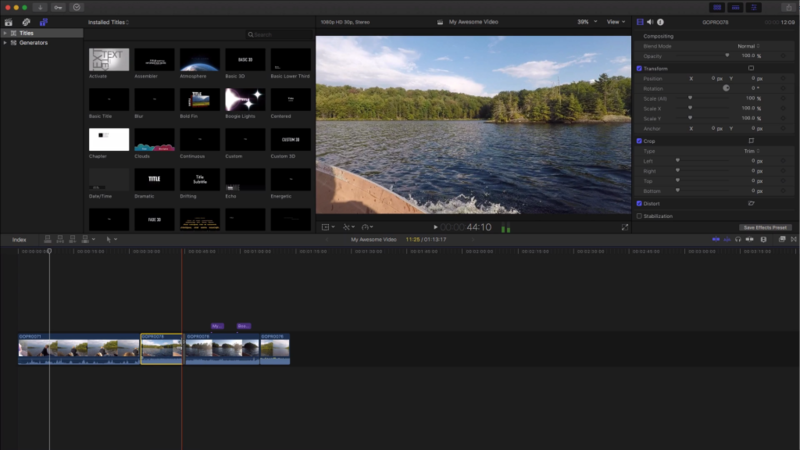 Final Cut Pro is great GoPro Editing Software – it’s pretty advanced, and something you might want to graduate to! I mentioned already that I have two crash courses for anyone who needs a little hand-holding when it comes to learning to use iMovie or Premiere Elements. You can use coupon code GOPROSERIES at checkout to save a few bucks when you enroll! Here is a complete rundown with link to GoPro Editing software options for you! The best thing you can do for yourself with GoPro editing is to TRY DIFFERENT TYPES OF SOFTWARE! Don’t take my word for what I like or don’t like. Most of these platforms have free trials, so use them! How excellent video editing software it is ! It is undoubtedly very useful for the beginners. For editing GoPro videos on Windows 10/8/7 PC. You may give the new rising star – VideoProc – a try. It’s more suitable for beginners. Oh, what a good article, thanks! I tried more than 3 prodcts from your list. But then I found Movavi Video Editor and it’s really works for my gopro videos. Appreciate your information. I have used both Filmora and Adobe Premiere Elements. Filmora just has too many cutesy features I’m not interested in. My problem with Premiere Elements is that it doesn’t allow you to export to DVD in 1080 HD. Thanks for this video. I’ve been using Windows Movie Maker since I bought a Gopro Hero 3 a couple of weeks ago. That software seems to really reduce the video quality a lot so I’m looking for something better. I am struggling with both iMovie and GoPro Quik. HOWEVER, Meredith has been extremely helpful and supportive as I pester her with what must be bone head questions. 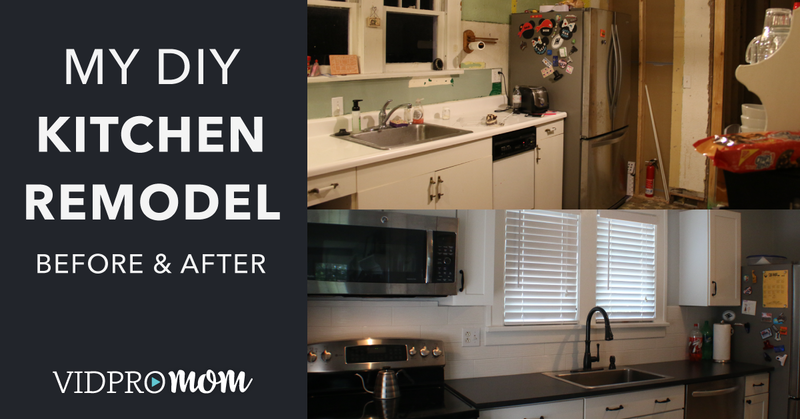 I appreciate her efforts to help me and highly recommend her tutorials, YouTube and Facebook. What are your thoughts on Movie Edit Pro? 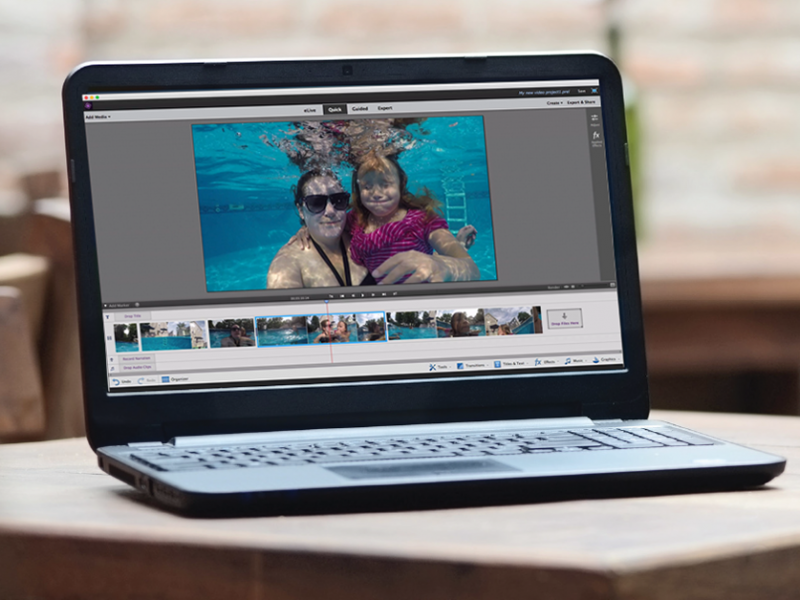 Because I was having such a difficult time with GoPro Studio, this past May I purchased Adobe Photoshop Premiere Elements 15 after reading your reviews. I’m finally getting around to editing my first GoPro Videos with the software and I see that the highlights I’ve marked while filming do not transition over to Elements. Is there a video editing software that does utilize the “highlights” feature? Since I’m a scuba diver and I film from jumping into the water to climbing back onto the boat I have a minimum of 60 minutes of footage to edit for each dive. I typically dive 4/5 times per dive trip so that’s a lot of footage. Thank you again for all your blogging, YouTube Videos, Facebook posts. Every time I sit down to work on my videos I’m looking at what you’ve got out there. Hi Tanya! Unfortunately, I don’t think there are any platforms that utilize the highlight tag feature. I hope it’s coming 😐 it’s a very convenient feature for the GoPro.